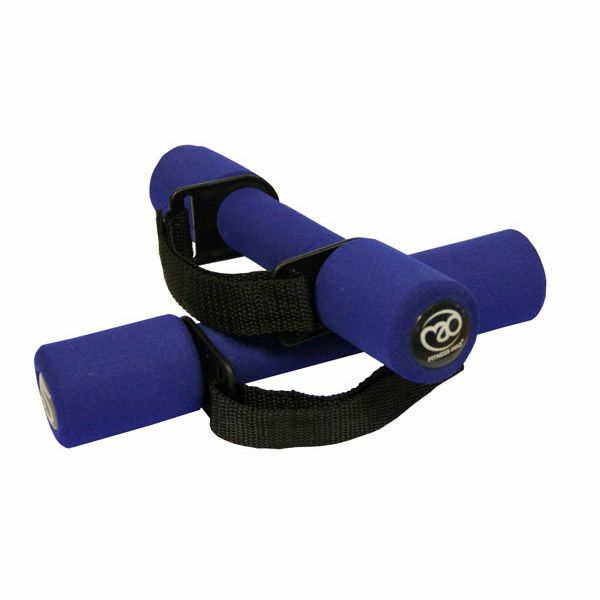 The Fitness Mad soft dumbbells with handles - 2 x 0.5kg are a great exercise aid that can add a strength training element to your fitness workout or aerobic classes helping you to burn calories and tone muscles in a quicker and more effective way. These blue dumbbells are covered in soft TPR foam that ensures a comfortable grip. 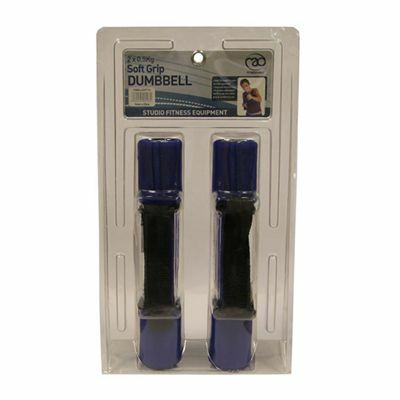 The dumbbells are supplied as a pair. Each of them weighs 0.5kg (1.1lbs) and features a handy carry strap that can be detached. 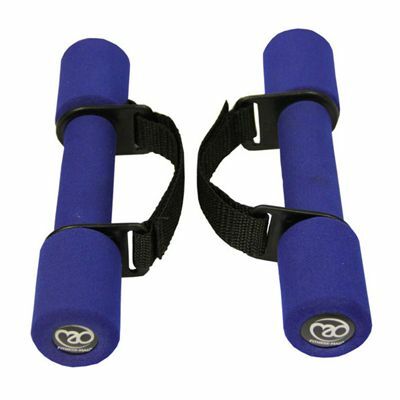 for submitting product review about Fitness Mad Soft Dumbbells with Handles - 2 x 0.5Kg.